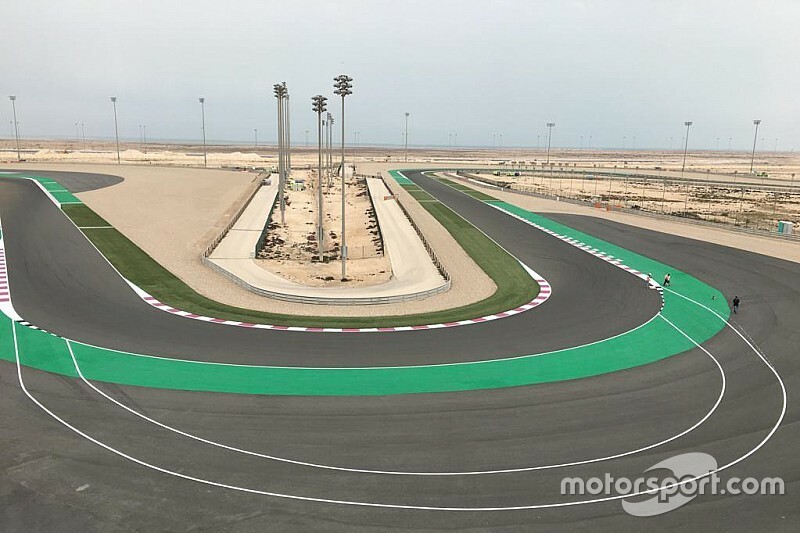 The new initiative requires penalised riders to ride through a specially-marked area off-track, with the proposal being tried out for the first time in Qatar pre-season testing at Turn 8 (pictured top). Valentino Rossi estimated the time loss using the longer route was upwards of three seconds after sampling it on Saturday. Following positive initial feedback from riders, what is now being dubbed as the 'Long Lap Penalty' is set to be officially written into the MotoGP regulations ahead of the opening race of 2019. 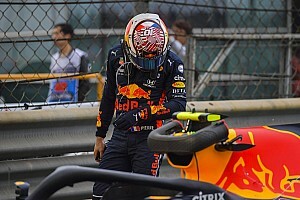 While the system was initially devised as a replacement for the current practice of forcing riders to drop one position, it has now been decided to merely add it to existing list of possible sanctions the stewards can deploy in-race. Race Direction members Loris Capirossi and Franco Uncini, as well as Dorna Sporting Director Carlos Ezpeleta, will collectively decide where the 'Long Lap Penalty' will be served at each particular track during the year. The rule is expected to be used at the majority of tracks, although there may be some where there is nowhere practical to place the longer route. 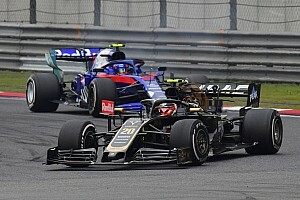 Ezpeleta told Motorsport.com: "We want it to be applicable to all the circuits on the calendar, but if there is one where the limitations of the track make it impossible, that wouldn't invalidate the rule for the rest."